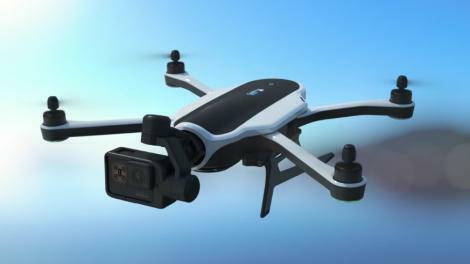 Update: We added a GoPro Karma drone video using the newly launched GoPro Hero5 Black below. It show how easy it is to pilot and how smoothly the video turns out. More videos to come as the drone release date nears.